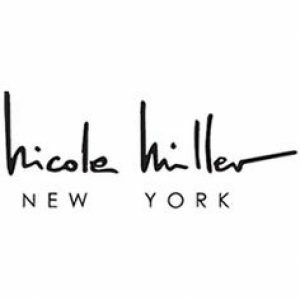 With a degree in fine arts from The Rhode Island School of Design and a degree from l’ École de la Chambre Syndicale de la Haute Couture Parisienne in Paris, Nicole Miller combines her art training with couture technique. This, along with her French heritage, has given her a unique style and vision. Her irreverent style of clothing has been worn by celebrities such as Angelina Jolie, Joss Stone, Jennifer Aniston, Beyoncé, Blake Lively and Eva Longoria among others.